Countdown for the summer season has begun and people are already making grand plans for their holidays! For the business owners too it is a busy period as summer is the ideal time to drive up the marketing efforts to reach out to more clients who will be interested in availing their pet boarding services when they travel. A summer season promotional campaign will make the best option to let know your customers your summer discount offers. You can hand out these logo imprinted custom magnets that double as discount coupons for the pet owners who wish to use your pet boarding facility. Send Newsletters to current clients and you can slip in these light- weight dog boarding magnets into the envelopes without adding to their girth. These custom magnets can be used to remind them of early booking offers and discounts for summer pet boarding. 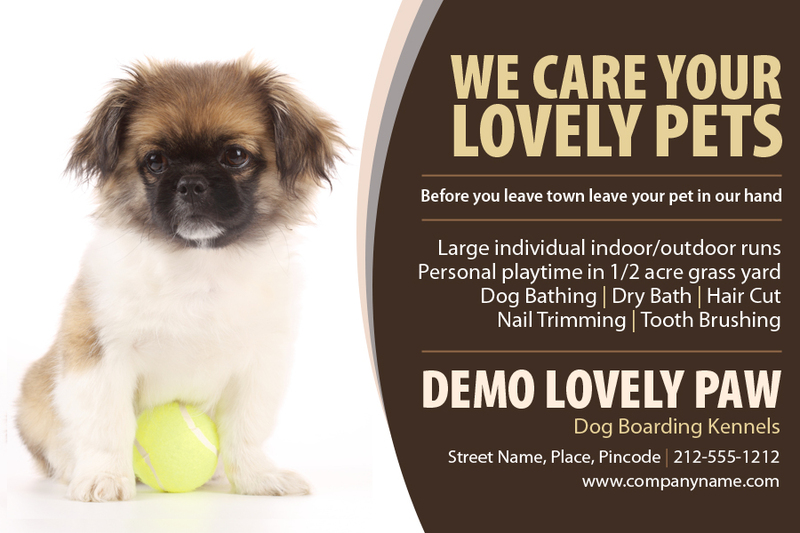 You can even use these custom magnets to encourage the pet owners to spread the word about your pet boarding business to their friends and family by offering them attractive referral discounts and incentives. 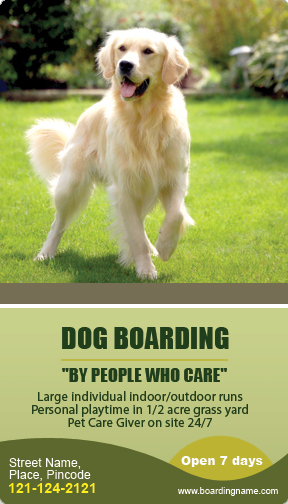 Jack up your local advertising and brand exposure by distributing these custom dog boarding magnets at the local grocery stores, pet supply stores and pet clinics. You can even distribute a few of these among the local realtors as they can pass on the information about your boarding services to new home buyers year-round. Custom pet care magnets can be used as charity auction items or a door prize. You can even set up business ties with the local animal shelters and offer discounts for those adopting pets when they leave on their summer vacations. Leave these custom magnets in the adoption packet that goes to these pet owners which makes a long term advertisement for your business! Did you know that these custom pet care magnets can even be handed over at any outdoor summer concerts or in a family friendly hotel or restaurant as these will help you reach out to new clients who may be looking for a pet boarding service? Local community events, pet shows and fairs are all great places for you to hand out these custom magnets. Bulk orders of these magnets carry hefty discounts which will cut down the promotional costs further down for you to afford to hand out in large numbers.